If you care about the environment, but still want a beautiful clean house or office, we can provide the service to fit your requirements. 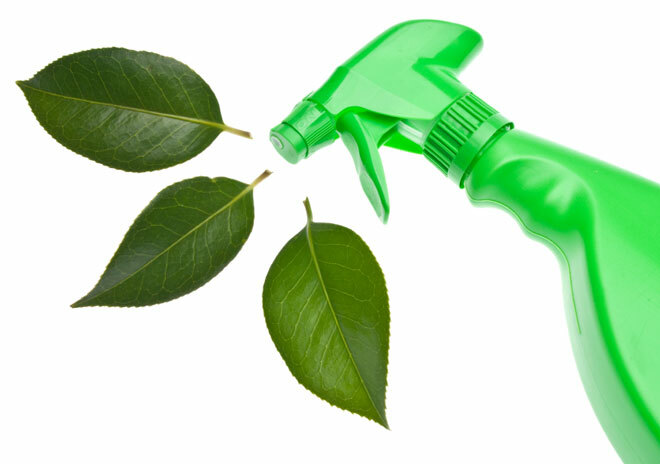 On request, we use specially sourced cleaning products that don’t harm the environment to clean to your requirements. We want to create a clean, hygienic and safe environment for you, your colleagues and your business clients. We believe that you can achieve a professional clean without damaging the environment in the process. We strive to be completely green and eco-friendly and we use market leading equipment and eco-friendly supplies to deliver a safe, hygienic services. We clean without the use of environment damaging chemicals. No safety issues, no safeguarding problems, no toxins and no strong smell. Please contact us to discuss our green, Eco friendly cleaning services. With over 13 years in the cleaning industry, we are more than experienced enough to get your job done, and exceed the standards you expect. © Hygiene Klean 2014.